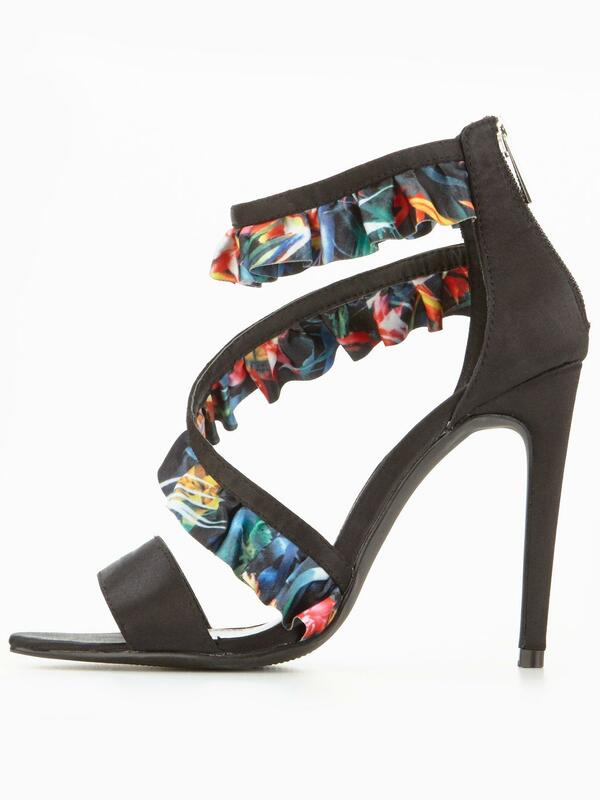 A touch of the tropics comes to your summer shoedrobe with a pair of Gisesle heeled sandals from V by Very. The strappy upper is elevated with a skyscraper heel and pops of print, while the metallic zip fastening secures your look with extra polished points too. Pick out your favourite colour from the botanical blooms to match your nail polish to for a coordinated finish.